The phrase “ethical marketing” has always struck some folks as an oxymoron. Isn’t “marketing” just another word for lying, deceiving, and manipulating someone into buying a product or service? There have always been plenty of good folks in the selling and marketing game. They just tend to be a little less noticeable than ones who rely on high pressure, tricks, or downright deception. On Monday this week, Stefanie Flaxman shared five real-world examples of marketing that’s helpful and useful, not sleazy. On Tuesday, Stefanie helped uncover your version of “autosave” — the genuinely beneficial difference in your business that makes life a ton better for your clients or customers. If you don’t know what that is yet, it’s a great time to start figuring that out. And on Wednesday, Brian Clark revealed that we’re on the cusp of a big shift in digital marketing and sales — one that will quickly become the expected norm for all websites. 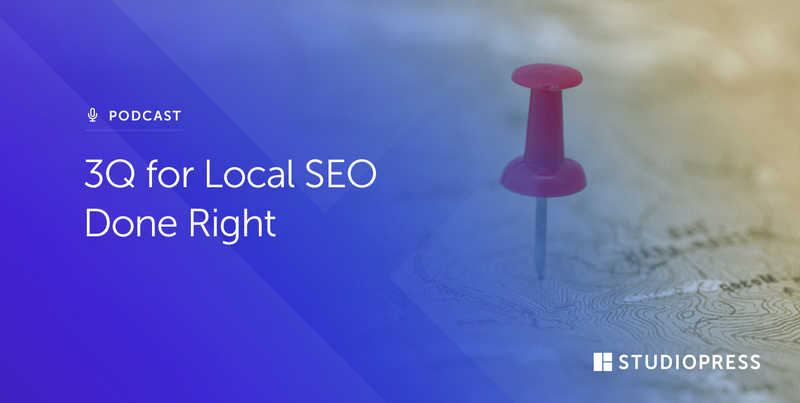 Web personalization will provide a huge competitive advantage to early adopters, so make sure you learn how to jump on it during Brian’s webinar next week with RightMessage: How to Double Your List Size (and Sales) by Personalizing Your Landing Pages. You can sign up for that workshop here. 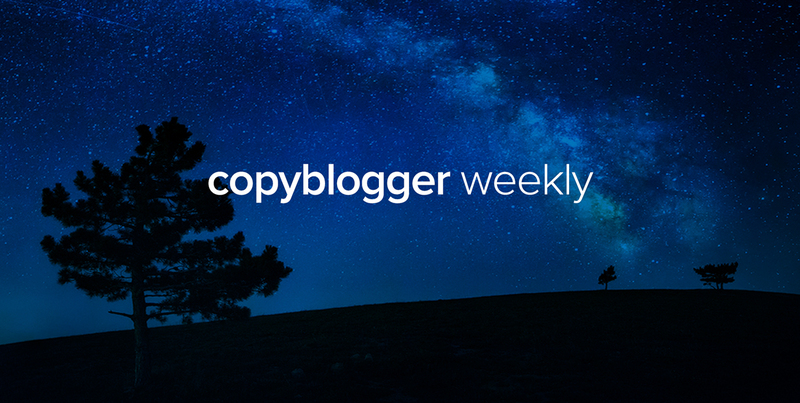 Over on Copyblogger FM, I talked with sales expert Tim Paige about why selling can be such a mental hurdle for people — and some real-world ways we can sell more ethically, and more comfortably. 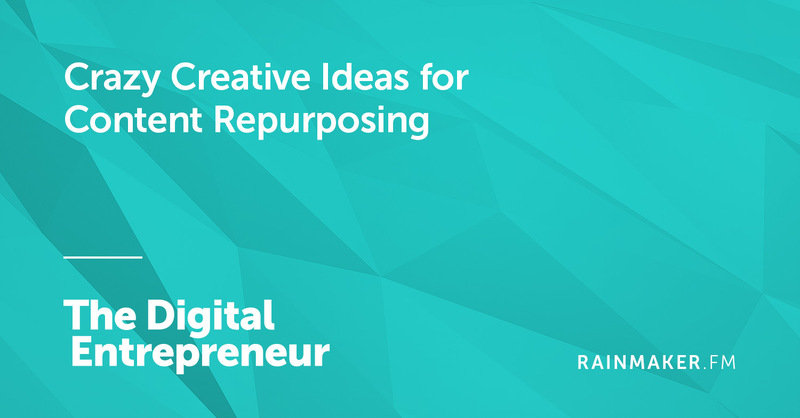 And on The Digital Entrepreneur, Sean Jackson and Katy Katz talked with Joe Youngblood about one of our favorite ways to get out of a creative rut: thoughtful repurposing. 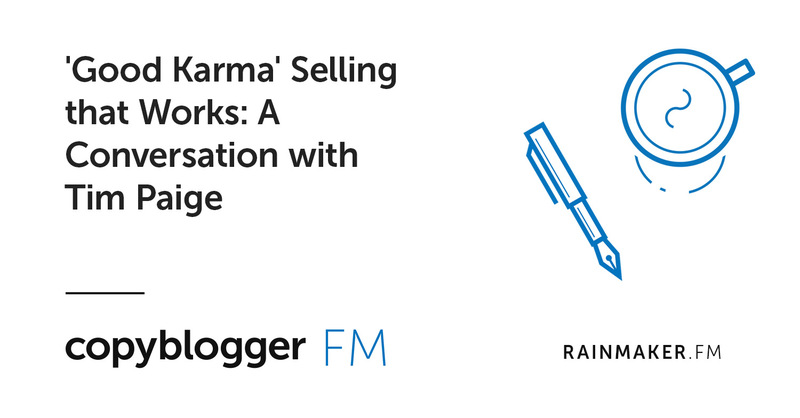 Rescheduling note: Our ethical selling workshop with Tim Paige has been rescheduled for Tuesday, June 12. This workshop will be insanely useful if you want to strengthen your “selling muscles” — without feeling like a creep. 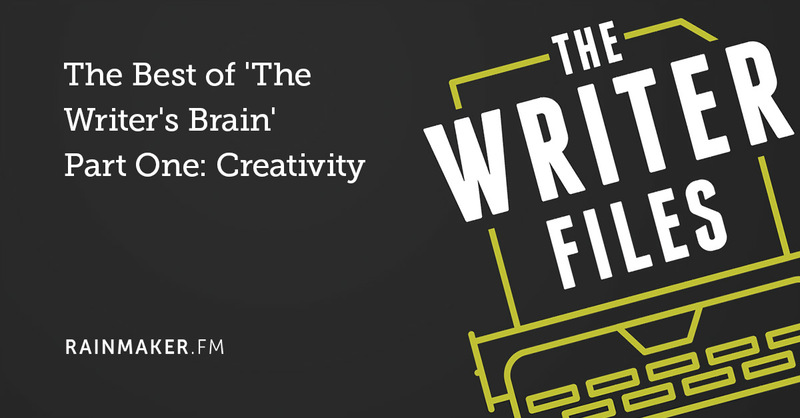 If you haven’t signed up for the workshop yet (it’s free), grab your spot here. The thing that gets me Sonia is you actually make more money being ethical and honest with folks, over the long haul. Being honest about a chief benefit of a product or service or post, then devoting virtually all your energy to explaining the process, step by step, literally markets and sells the product itself, for folks who resonate with your offering. I get so excited when I see articles like this that show an alternative way to sell/market for those of us who don’t want to use unethical tactics as a way to gain customers or clients. Tactics like false urgency and scarcity, make me feel uncomfortable. And I refuse to use them to just make a few more sales. No thanks. We ethical sellers need to start supporting each other and create a movement that shows we have just as much (and many times more) to offer than some smoke and mirrors sleazy marketer.